To start off when I set up my 56 gallon tank as saltwater it was supposed to be an aggressive tank. I came shortly to find out that it was a tad small for pretty much every fish I wanted. 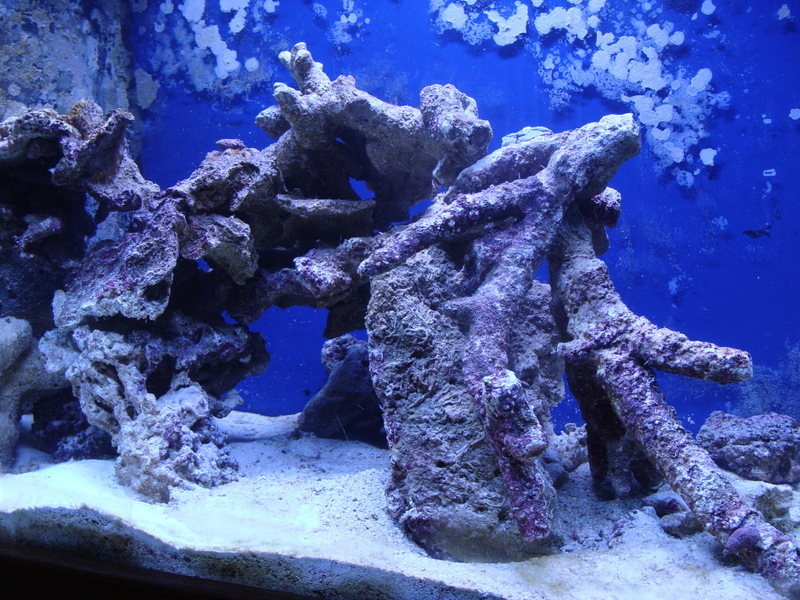 So it became a stunning reef, I was often times nervous at the amount of money I had in it in coral lol. 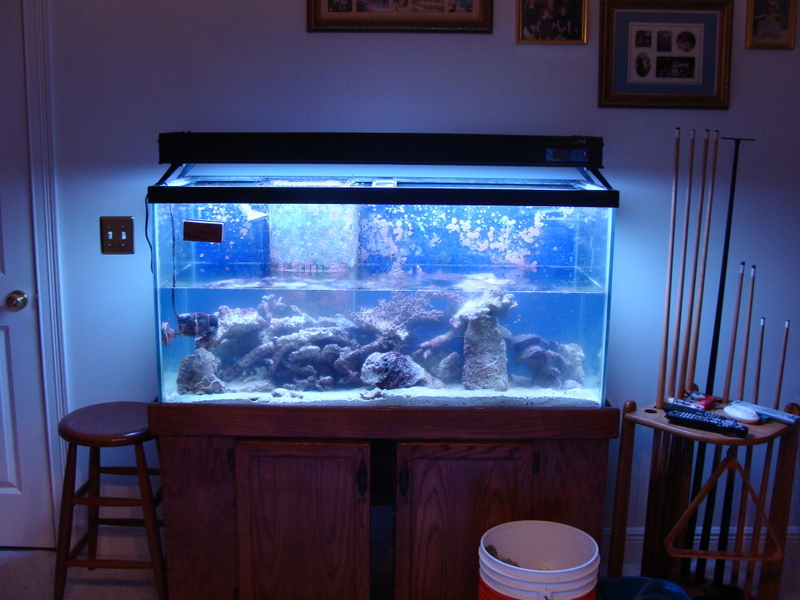 Anyways I am at the final stages of breaking it down and found a deal on a sweet 90 gallon I couldn't pass up. 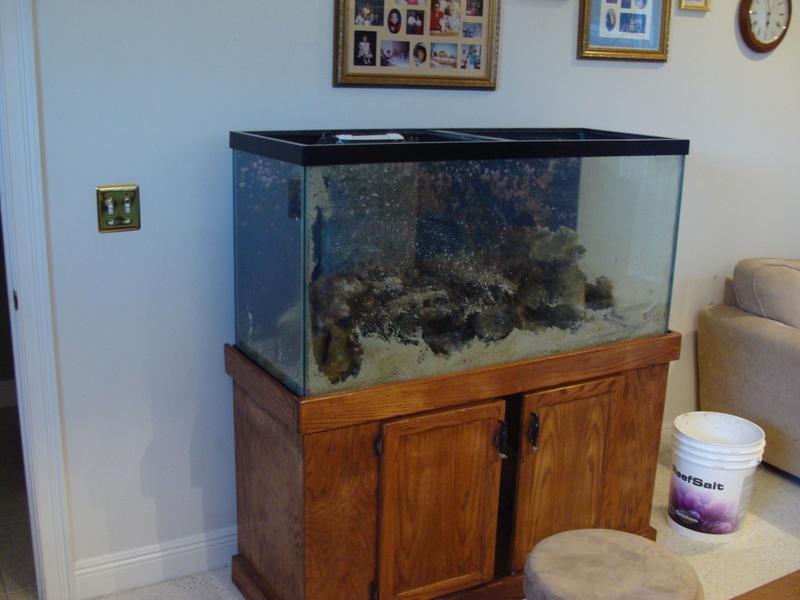 It is a drilled 90 gallon with an offset overflow box on the back wall, canopy and stand. looking good mi amigo! that's some really nice rock! skimmer is cool. how quiet is it? Yeah the rock has some great shape, none of the pieces are that heavy either! Very exciting Nick! I look forward to seeing this in person! 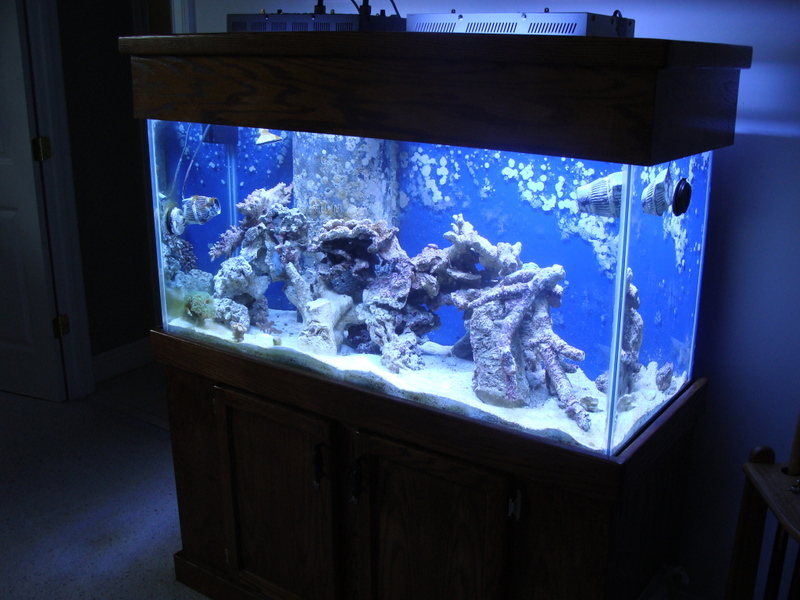 Do you have any fish or corals now? If so where are they at in the meantime? 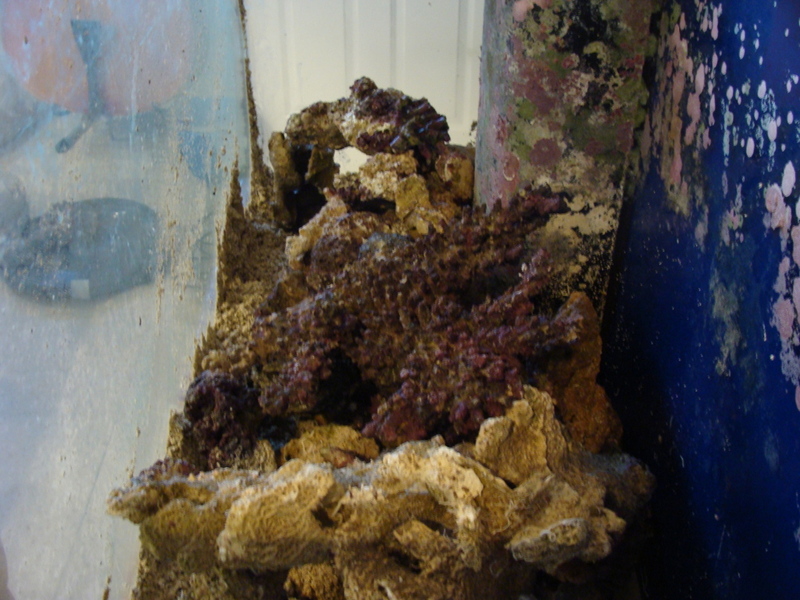 And excuse my noobiness but what is the difference between aggressive corals, versus stunning reef? Thanks Dan! 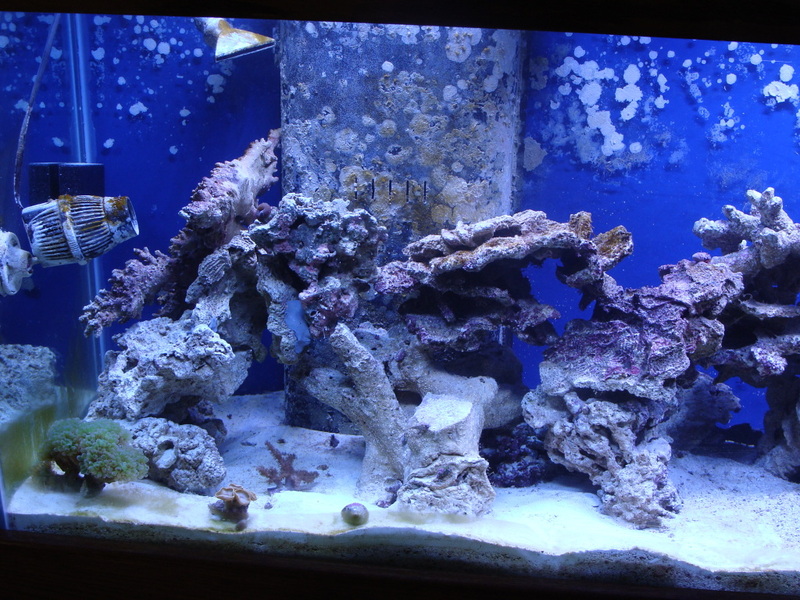 At the moment the few corals it came with are in my 56 gallon tank, and I had a friend pick up the fish yesterday. 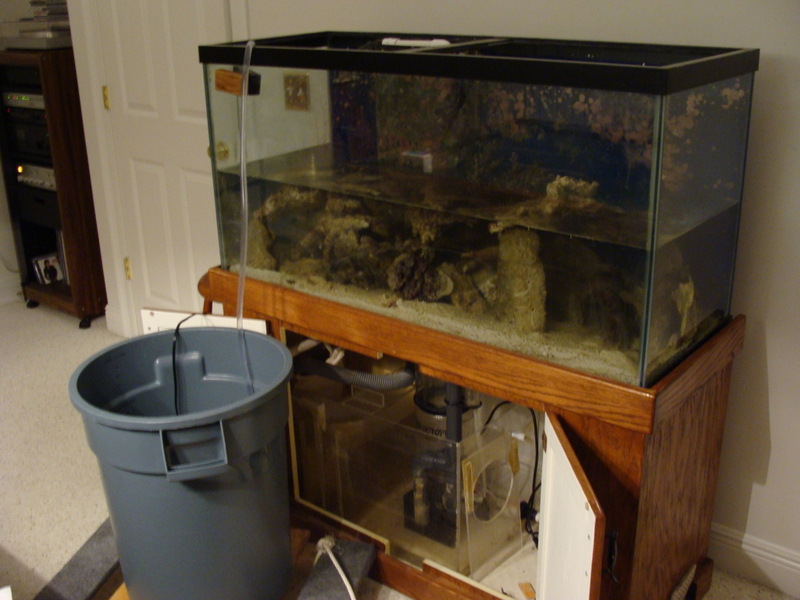 I'm going back in a bit to get the 30 gallon tank, which currently has a grouper and a niger trigger (both of which I have also arranged pickup for!). What I meant by aggressive reef was referring more to the fish . 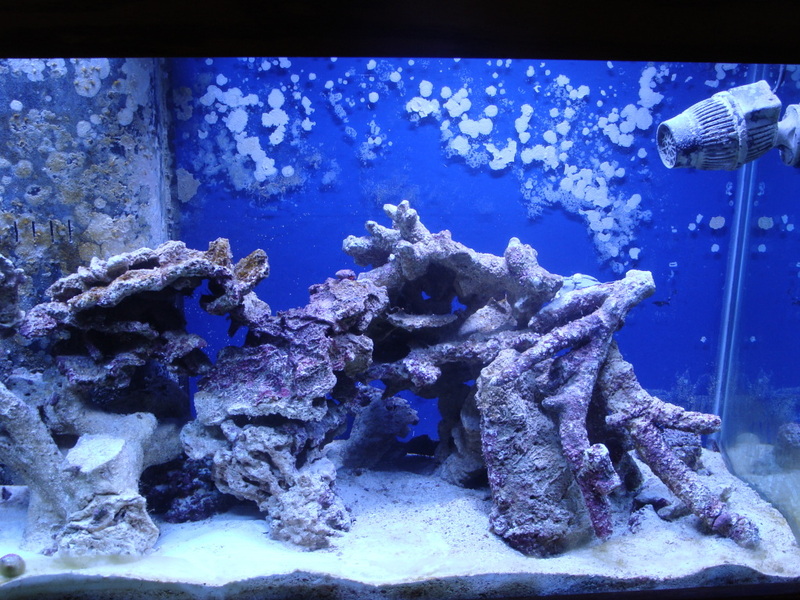 Instead on housing peaceful wrasses, gobies, and dwarf angels I am considering a mombassa lionfish, coral beauty hogfish, papuan toby puffer, eels, a harlequin tusk and others. All of which lie more on the predatory side. Put a small enough goby in and they will have a snack. 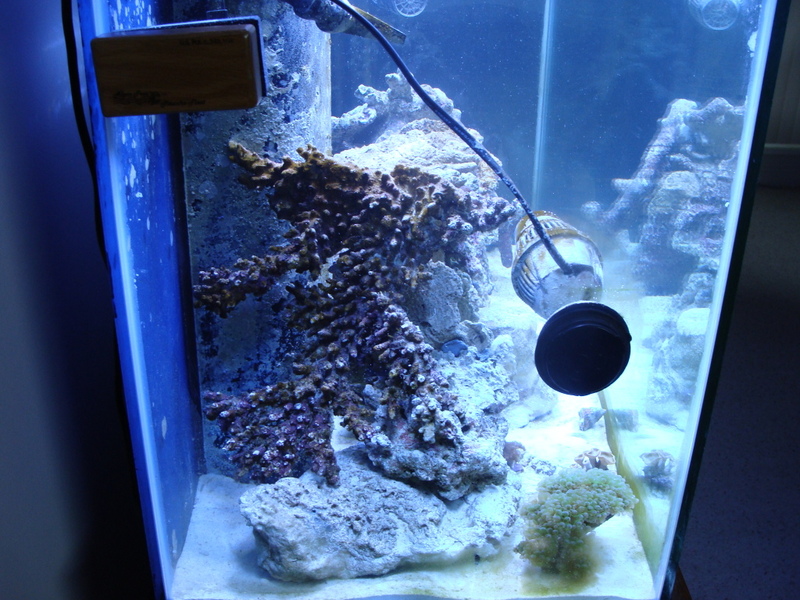 I did put it as a reef setup because I do plan on putting some coral in. Mainly softies. It's sad about your 56, but I'm really looking forward to this new one! Keep us updated!!! The rock work is under way, I will have it done (minus the epoxying) by tomorrow and will post pictures up. 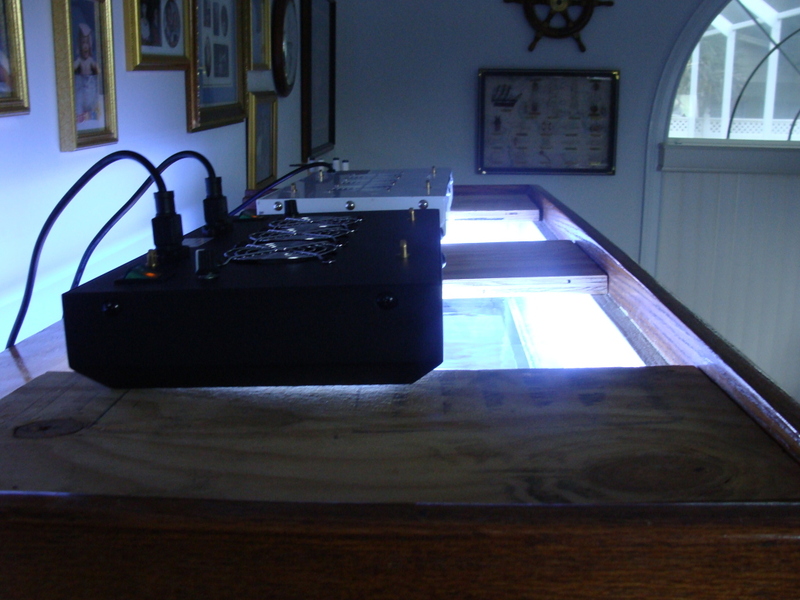 I have a new 120watt led unit on the way that has dimmers, so I will be able to match the color output to my existing panel. 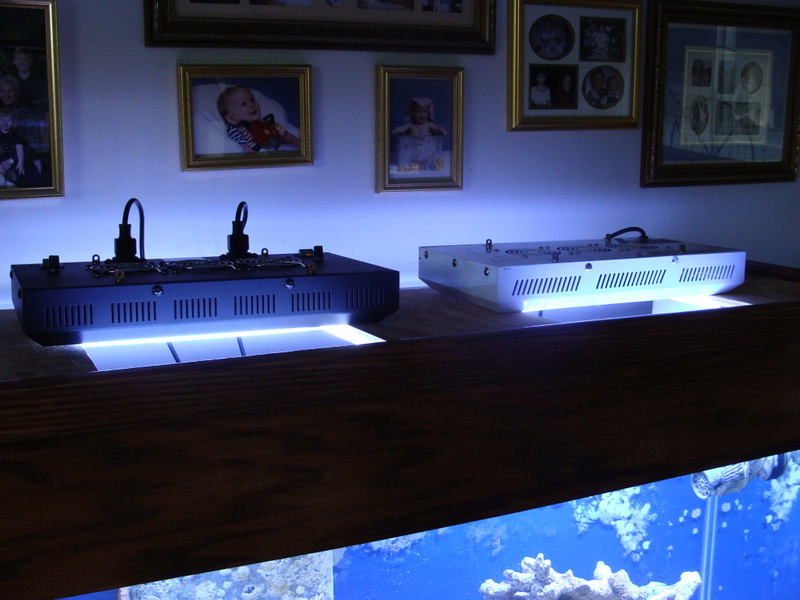 I also am ordering a 48in ecoxotic royal blue led strip to run as the morning and lunar light. 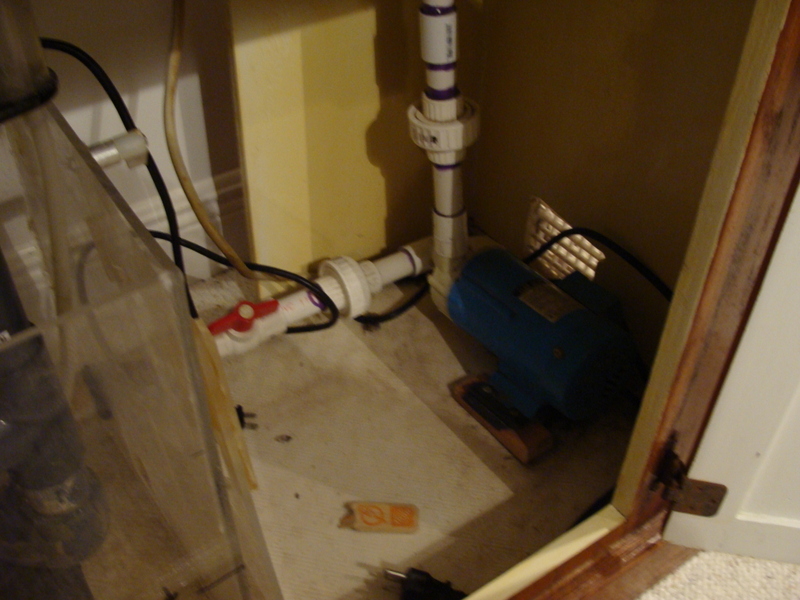 My current return pump is louder than I would like, and I may be ordering a reeflo blowhole 1100 as a replacement. It is controllable at three different speeds. At 6' head it does 505gph on low, 715gph on medium, and 980gph on high. Low setting should work fine on it and the pumps is supposed to be silent. Here is a link to a quick diy I just posted. Sounds good! Looking forward to pics! You have a lot of rocks Nick! I'm looking forward to seeing what you do with this tank. Ran into a bit of an issue when I went to put new hinges on the canopy, the part that lifts open is far too big leaving no room for the leds to be mounted on a solid part. Looks Like I may be cutting out the remaining beam and making a new top for the canopy and I can cut the lid to the depth I need. 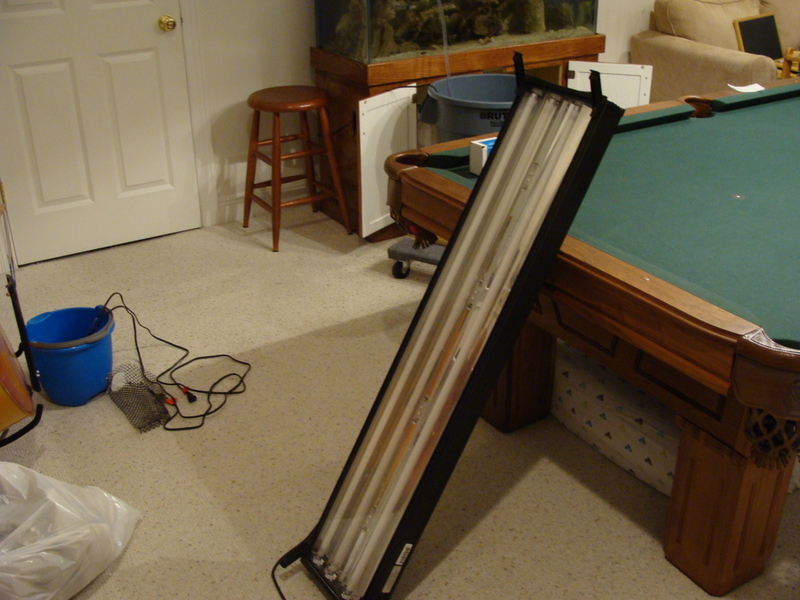 On a good note, the dimmable LED unit came in today, and it works great! 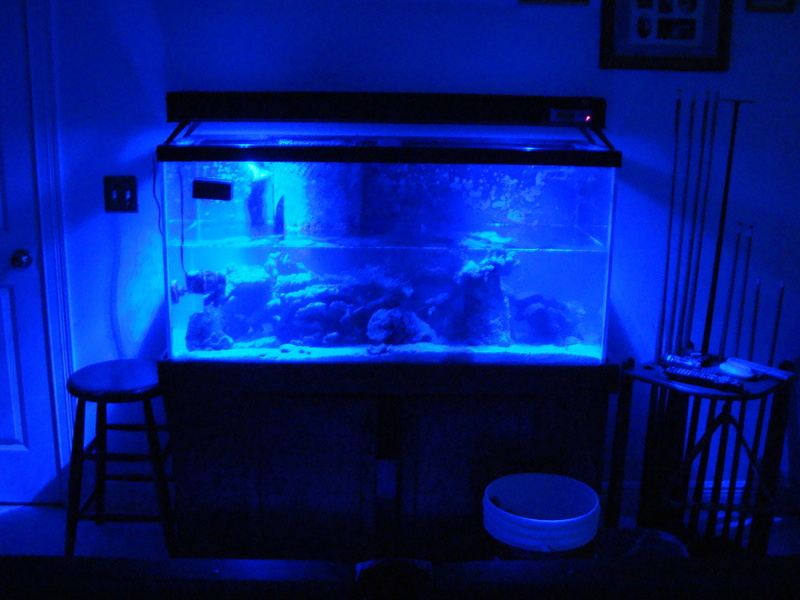 Can't wait to see pics of the tank when you get the LEDs running, though! So we decided to keep the canopy cooler and to make sure the lights stay dry to just mount them on top of it. 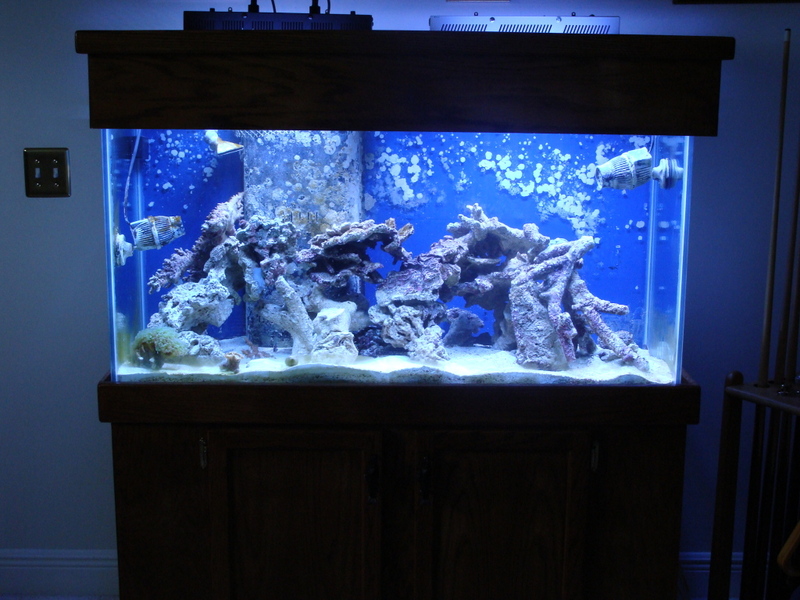 I have been debating for the past day what pumps I would choose for flow in the tank. 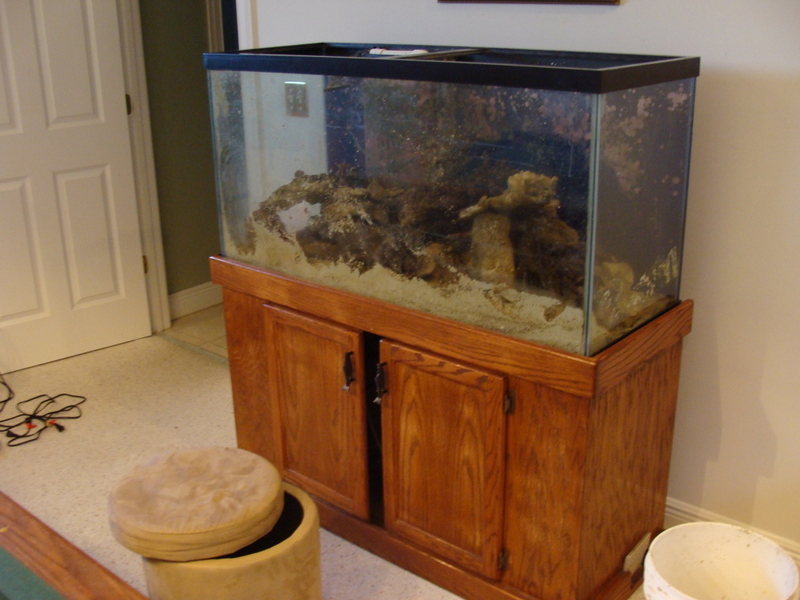 I am going to do what I considered on my 56 gallon. I am going to get two koralias and their new smartwave controller. 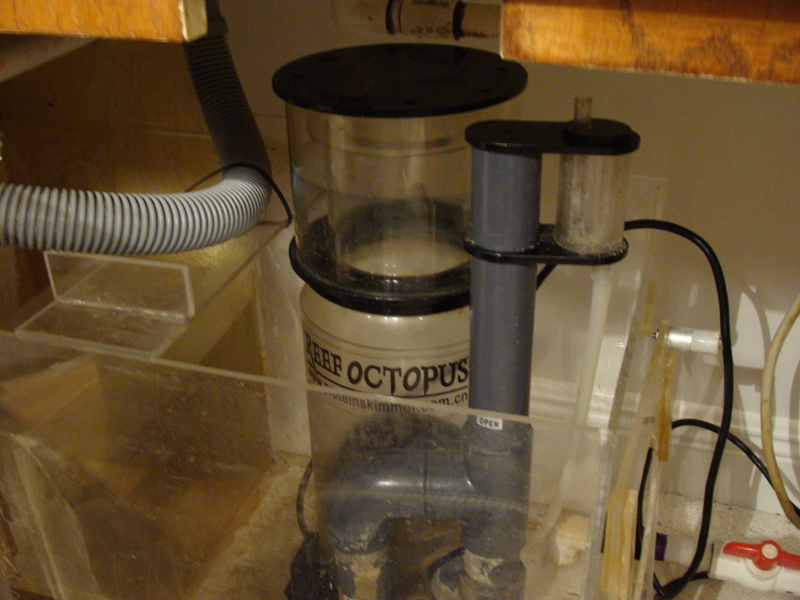 It allows you to run the pumps individually at intervals from 3 seconds up to 2 hours simulating a tide flow in and out. Looking good with the LR! Those are some pretty Schnazzy lights. The pics don't quite do them justice. Thanks Eric! It may... one day lol. They leds work great! I'm in love with them. That's what I said. 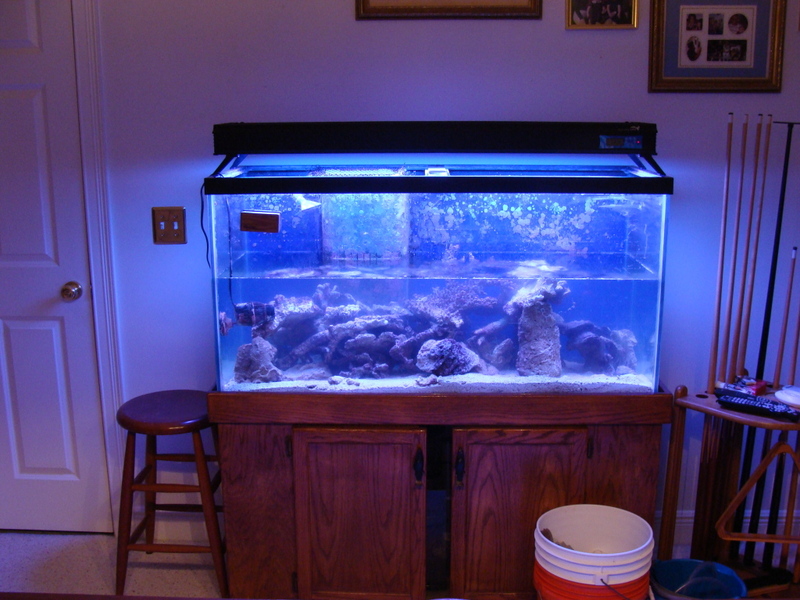 Mom told Nicholas that he could upgrade to a 90 gallon if it wasn't a reef. 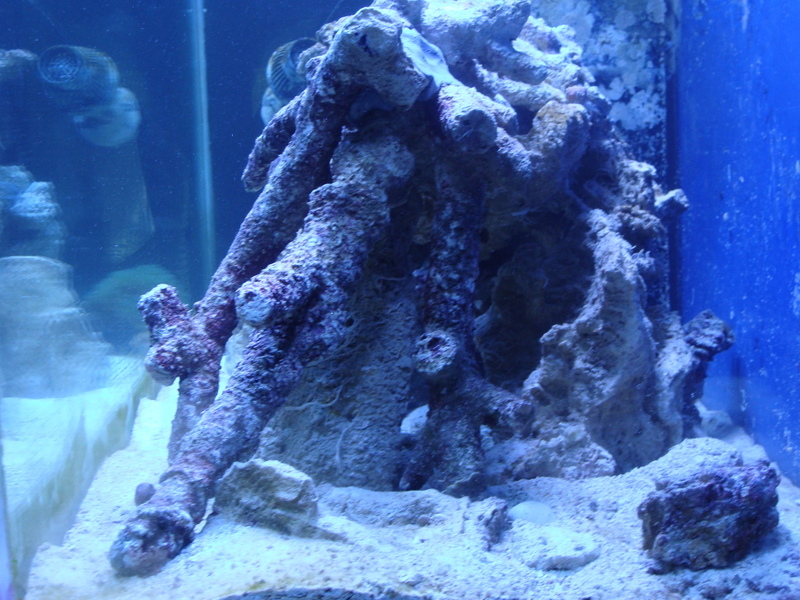 So he agreed to a non-reef tank. 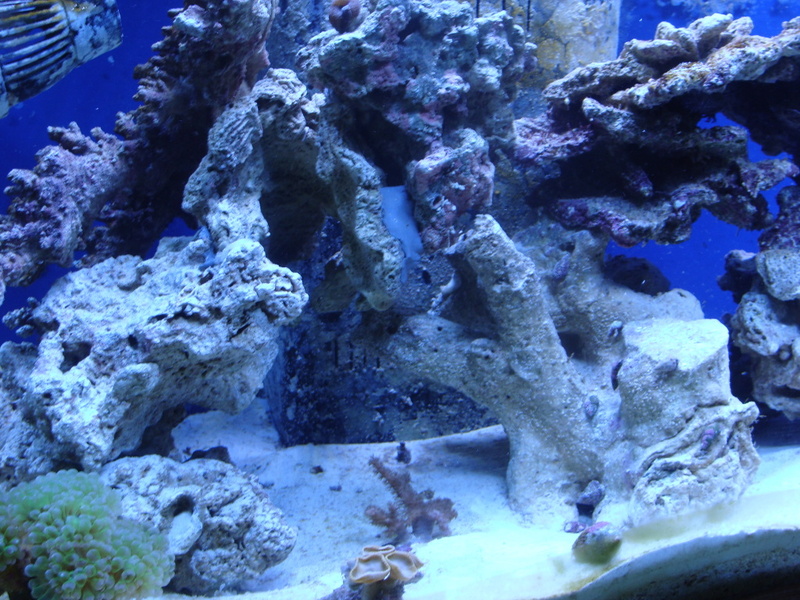 But then he started saying stuff like, "I'll just add a couple of mushrooms maybe", and "maybe a few zoas and palys".